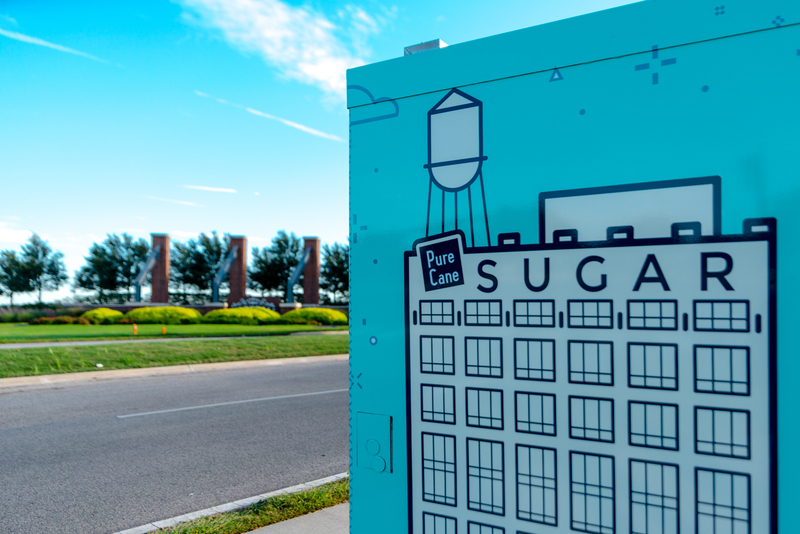 The City of Sugar Land have “wrapped” thirteen boxes located along Hwy 90 between Interstate Hwy 59 and Hwy 6. 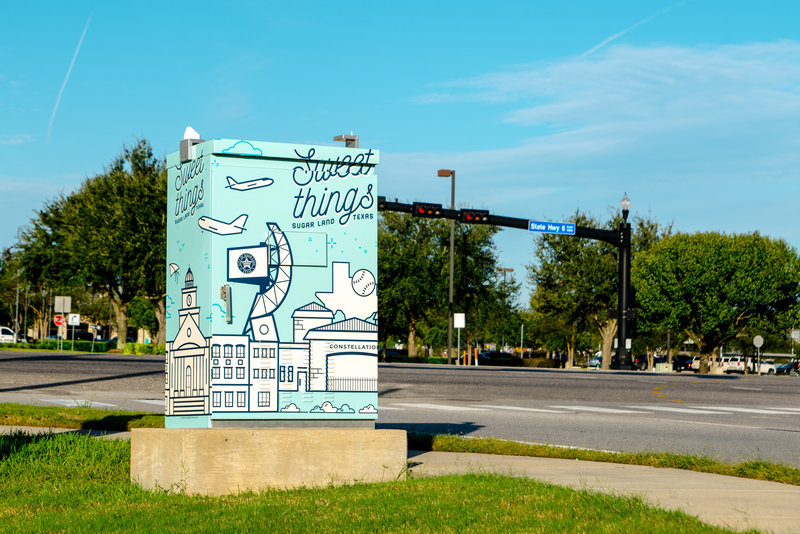 The City sought regionally-based artists to transform traffic signal control boxes in Sugar Land from functional infrastructure into colorful inspired works of art. I was honored to be one of the selected artists to be featured. 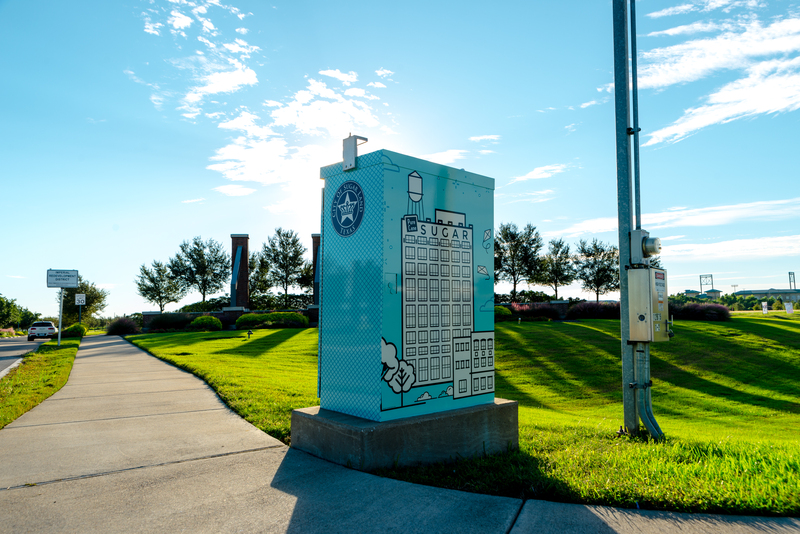 If you want to check out the box – mine should be installed this week at the corner of Hwy 6 at Imperial Blvd (across from the Sugar Land Airport).